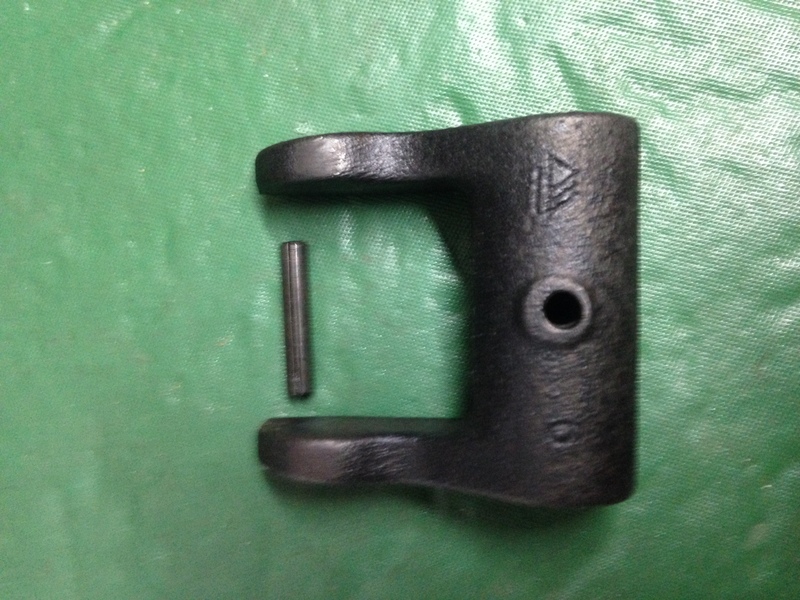 F & FX Model Parts ( Used ) : DTP, We Know Your Diesel! 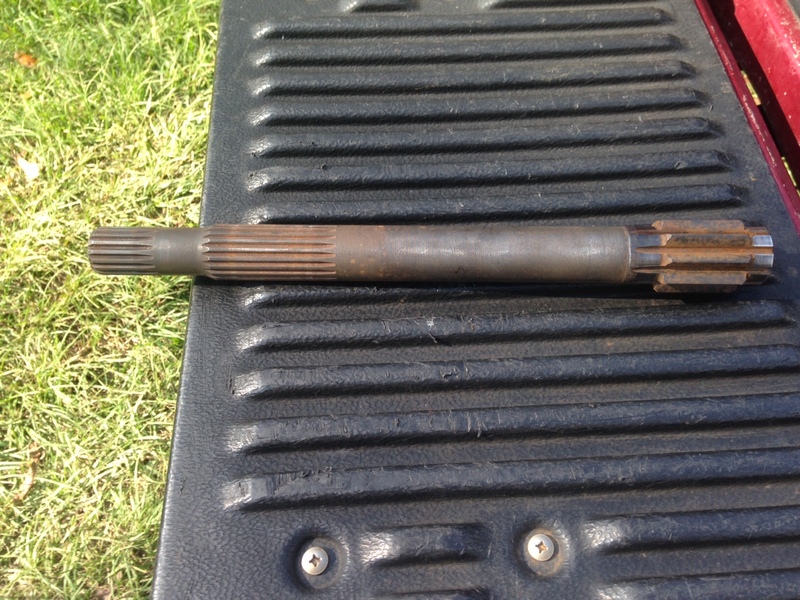 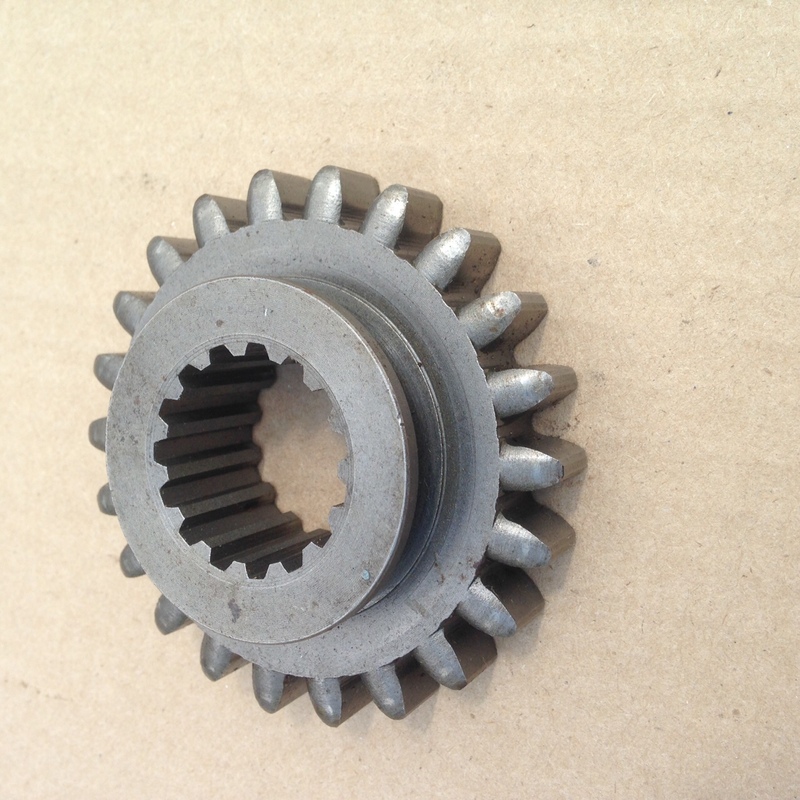 Clutch Fork With Pins F & FX20,22,24 ( 2 & 4WD ) ( Used ). 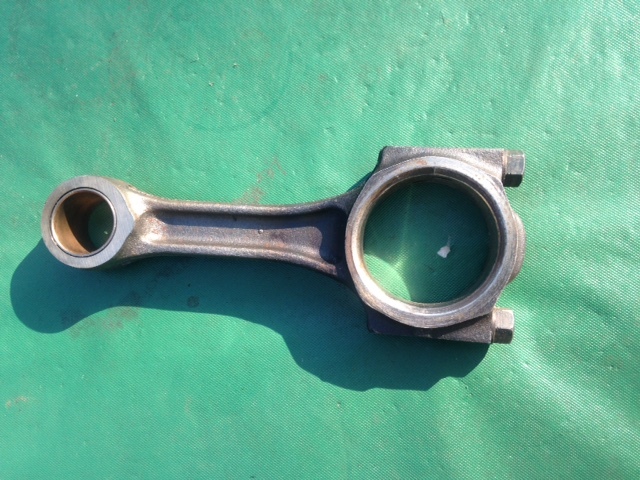 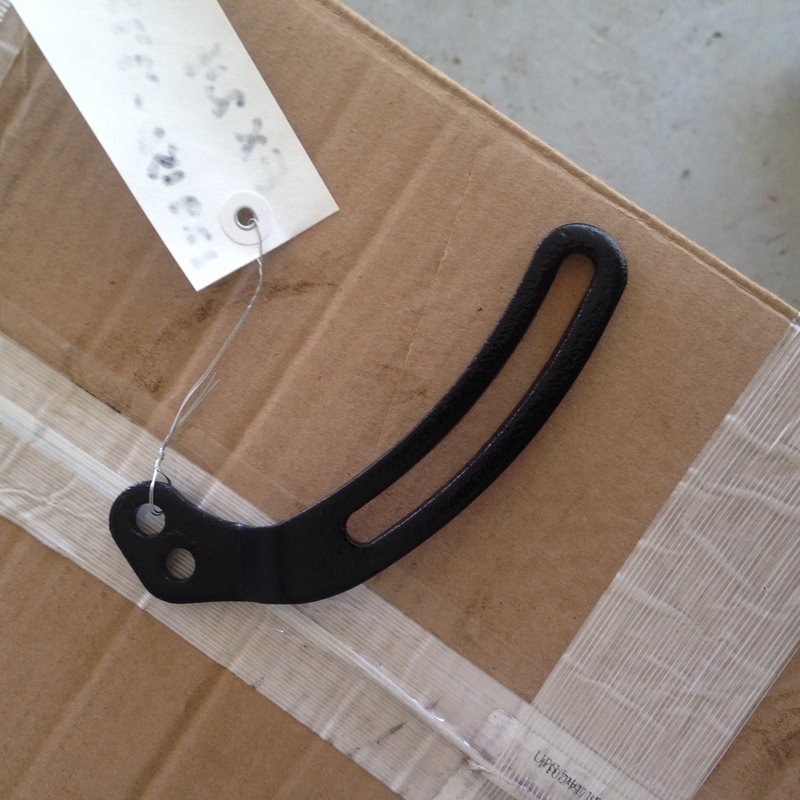 Connecting Rod F & FRXS 18,20,22,24, 37,195,215,235,255,265.